The prominent auto manufacturer Mahindra & Mahindra has formed a new strategic partnership with the semiconductor supplier Renesas Electronics Corporation based around the development and manufacturing of electric vehicle tech and “Advanced Driver Assistance Systems” in India, according to a new press release. As part the deal, the two firms will be cooperating on a number of different programs — including various “proof of concepts” of racing and possible production cars. 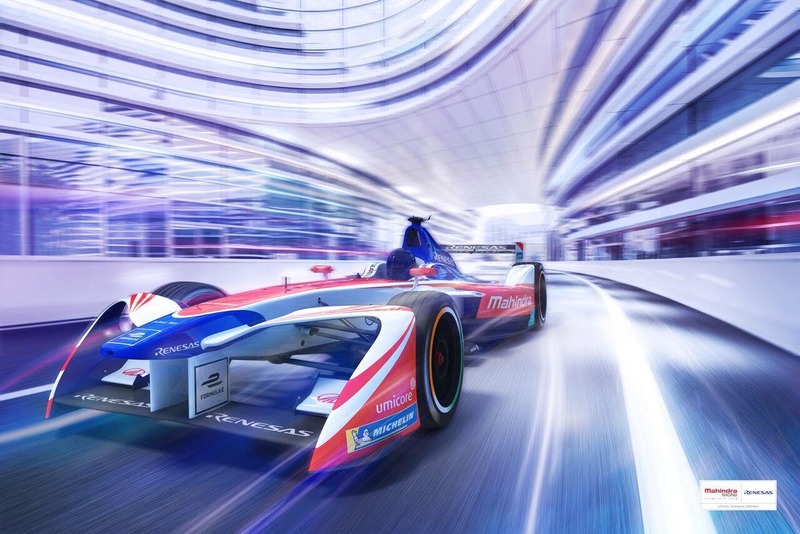 As some further background here, Mahindra Racing is one of the 10 founding FIA Formula E Championship teams, and the only team to be based out of India. Building on its success in season 3 with the M3Electro race car, Mahindra has created the new M4Electro race car for season 4.